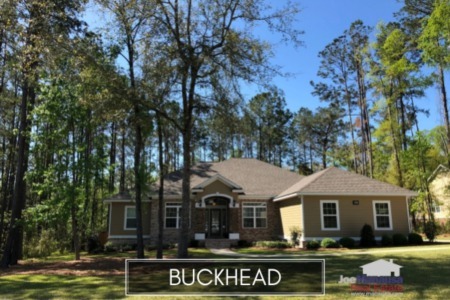 If you want a home in Killearn Estates but just can't seem to find the right one, consider looking across Centerville Road in the Buckhead neighborhood. 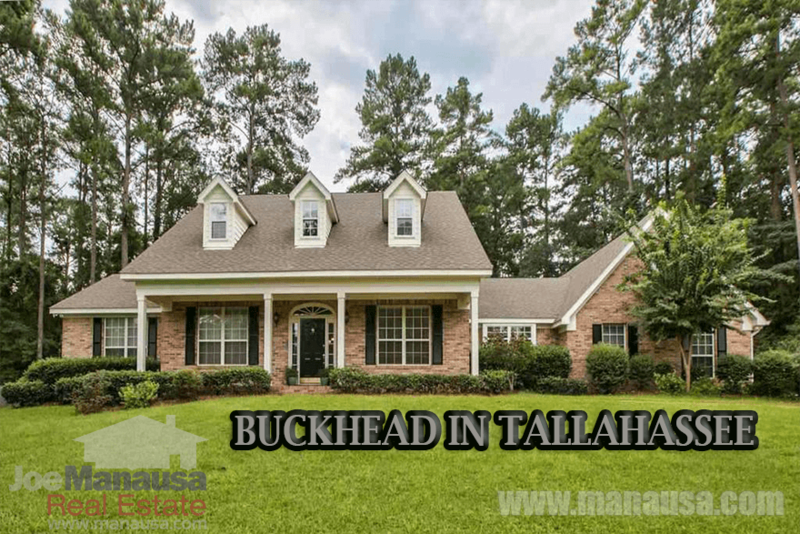 Featuring larger homes from the $400Ks, it often has homes that would rank among the nicest homes in Killearn. 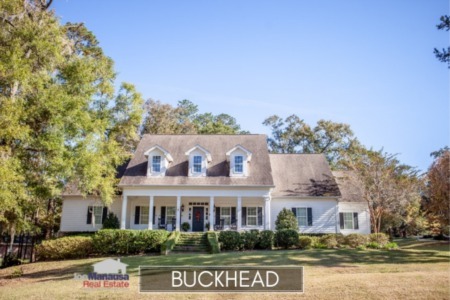 Currently, there is only one home for sale in Buckhead, which shouldn't be a great surprise as it is a relatively small subdivision. It is important to note that the narrative contained below is for sales through December for all previous years, but through the second week of August in 2016. The graphs and the closed sales table will be continuously updated into the future (meaning bookmark this page if you always want to know the current status of homes for sale in Buckhead). Average home prices have not changed much in the past three years. Thus far in 2016, there have been 8 homes sold in Buckhead with an average price of $450,000. The pace of home sales in Buckhead before the housing bubble equated to about 9 homes sold per year, so the combination of last year's activity with this year's activity suggests that Buckhead is fully recovered from a unit-sales standpoint. Average home values are much higher this year, in fact higher than any previous year's average. Currently, the average value of a home sold in Buckhead has been $155 per square foot. The fact that nearly half of the recent home sales are new construction has pulled the apparent average higher, though existing home sellers should not expect to get the same values as new homes. Condition and features play a significant role in home valuations in Buckhead. The 8 home sales in 2016 have averaged 2,927 square feet.